One of the most desired items requested, these dainty sterling silver stud Marshall "M" will be just the thing to complete your jewelry wardrobe. 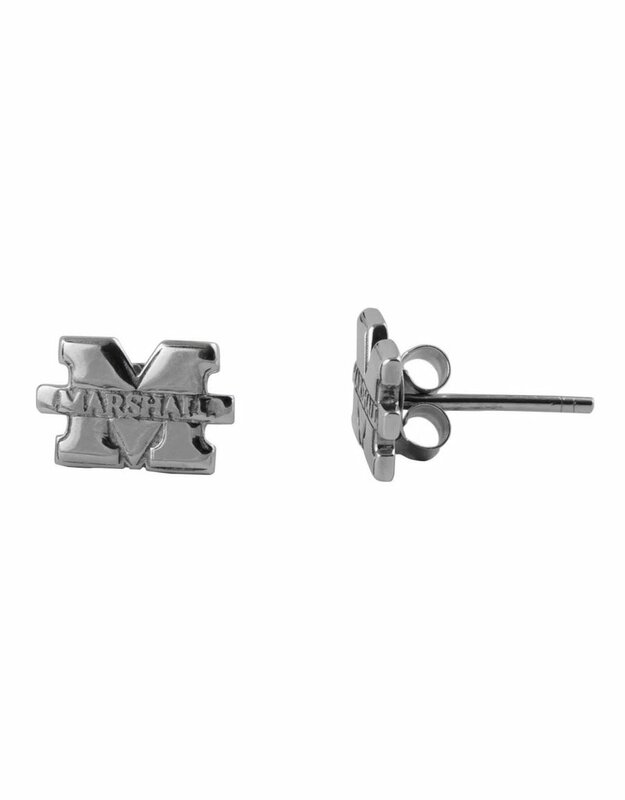 Carefully crafted, these are appropriate for ladies as well as being sized for our younger Marshall fans. So cute!